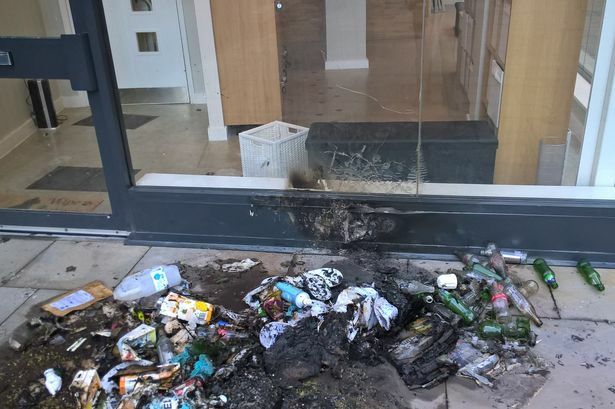 Ellie and Sarah Close, owners of Manchester’s first cat cafe, believe that arson may have been the cause of a fire that broke out early Monday morning. The sisters note that it appears like someone first tried to break through a window of the cafe before setting a pile of garbage on fire just outside the cafe. Thankfully the cafe didn’t go up in flames, and firefighters arrived promptly to extinguish the blaze. No cats were hurt during the fire, though they are all being examined by a vet, just to be safe. The Close sisters were shaken up by the ordeal, alarmed by the fact that the cats could have been hurt, and the fire could have spread to the many flats above the cafe. Currently firefighters are investigating the possibility of arson being the fire’s cause. 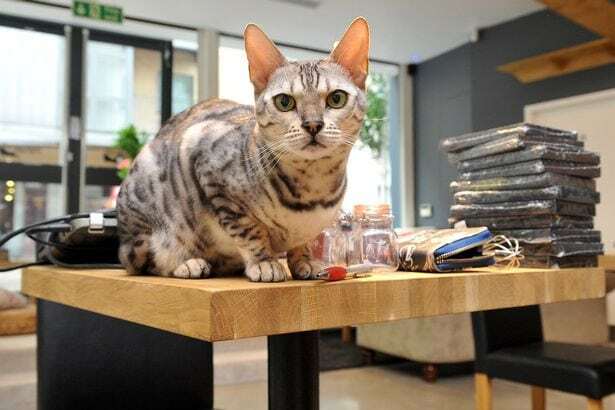 The cat cafe opened one month ago and has been quite popular since opening.